It’s Christmas Eve! If you’re scrambling for last minute gifts for the geek(s) in your life, don’t panic, we’ve got your back. 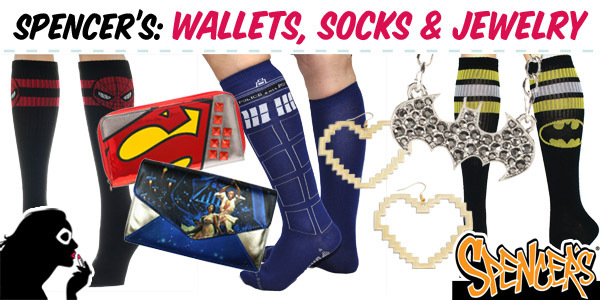 Check out your local Hot Topic for a plethora of great gift options that are sure to bring a smile on Christmas day.